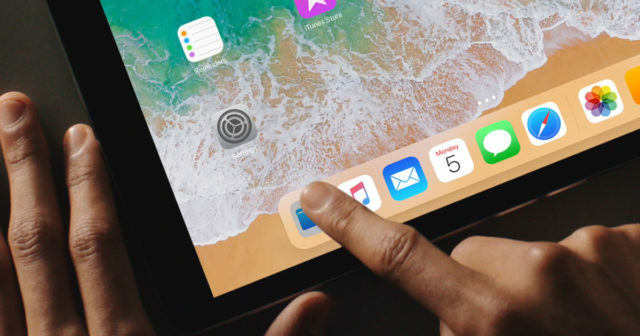 Apple surprises us by releasing a new beta version of iOS 11.2 today. This release occurs a week after the second public beta and we remember that it is public, so you can access it if you are enrolled in the program. Being a beta version, it may not go completely fine. 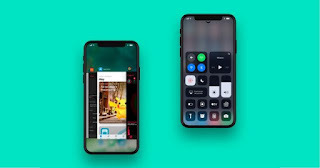 Apple has bet heavily on this operating system, which was presented on September 12 and released to the general public on the 19th of the same month. His main novelties were a new Control Center redesigned and more practical , possibility of keyboard for a single hand, Apple Pay and the novel Do not disturb while driving. We went to shelling out the small changes that this beta recently brought out. New pop-up window of the Control Center for Wi-Fi and Bluetooth management. 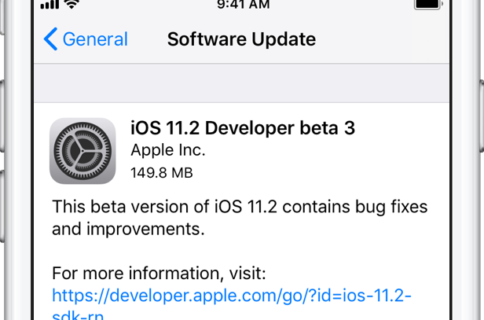 To access this new beta of iOS, you will have to be part of the developer program or Apple's public betas program , and you can download the new beta on your registered devices with the iOS 11 profile. And you, do you use the beta versions of iOS? We will wait for you.